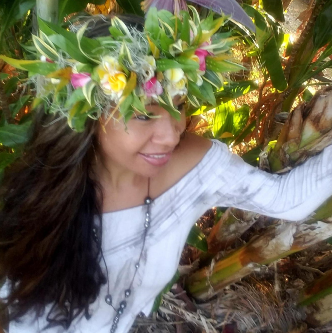 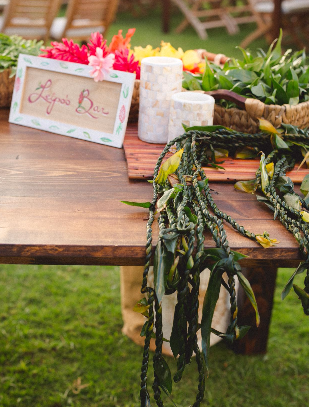 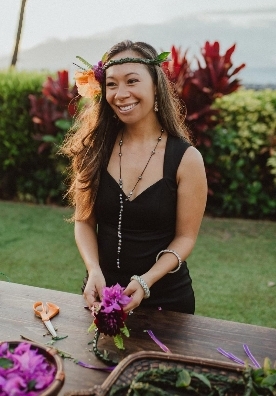 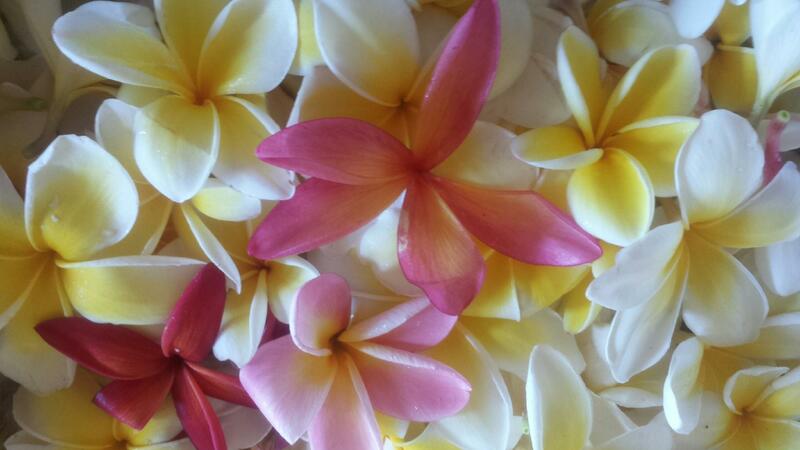 I can recall learning how to make Lei and Lei po’o in Ha’iku Elementary School. It was Kupuna Fernandez that first showed me how to make a Wili style Lei Po’o. 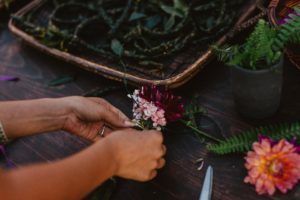 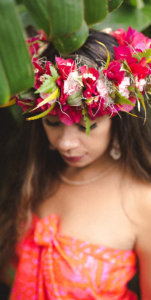 I remember falling in love with the idea of wrapping ferns and flowers onto a piece of hala and then wearing it well after all of the flowers had dried up. 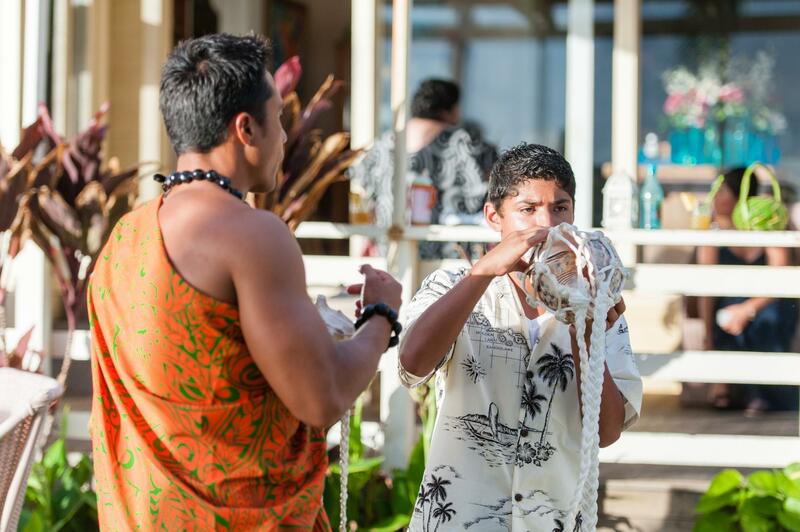 My love for Hawaiian arts and crafts started at a young age. 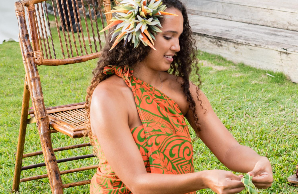 It turned into an everyday reality for me in 2007 when I established Manutea Nui E. I am honored and grateful for the opportunity to create beautiful pieces for all of you to enjoy! 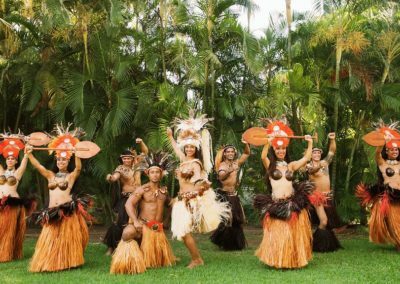 Being entertainers, we’re appreciative of every opportunity we receive to take the stage and share the Polynesian culture. 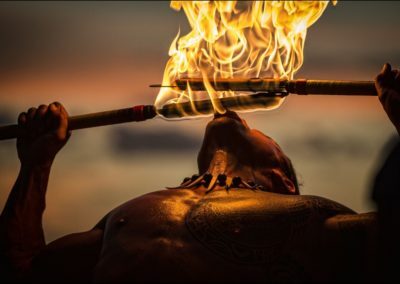 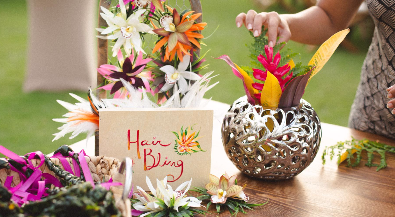 A luau show is an exciting and impactful compliment to a magnificent, fun-filled evening. 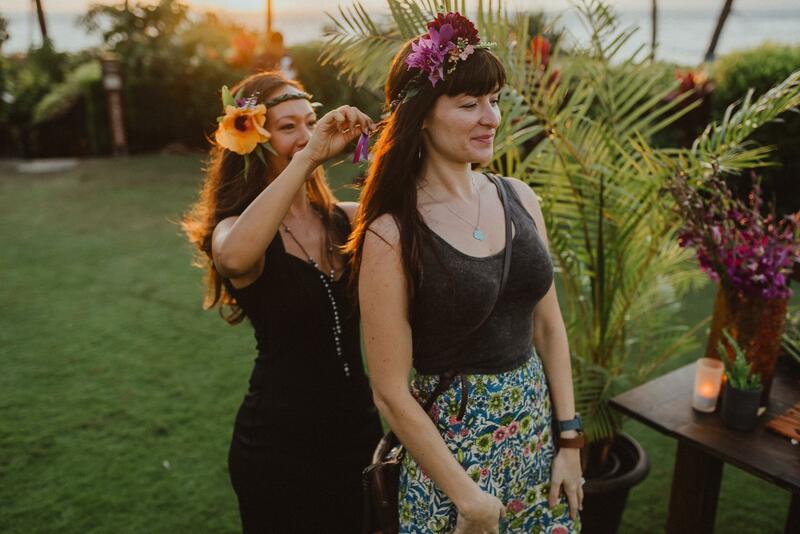 While this is a wonderful experience in itself, we’ve found that most of our guests desire to immerse themselves even further in the Island experience. 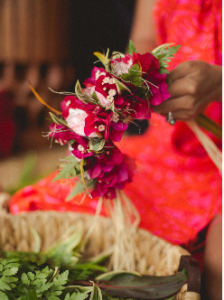 From the feedback we received, it was clear that we should provide Cultural Workshops! 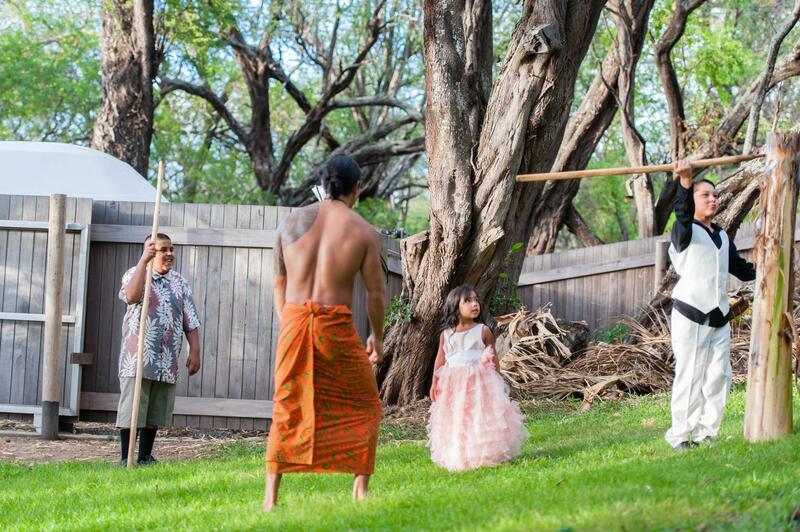 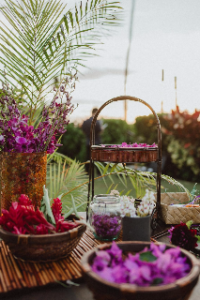 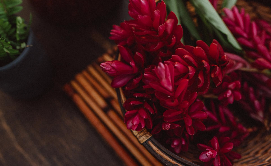 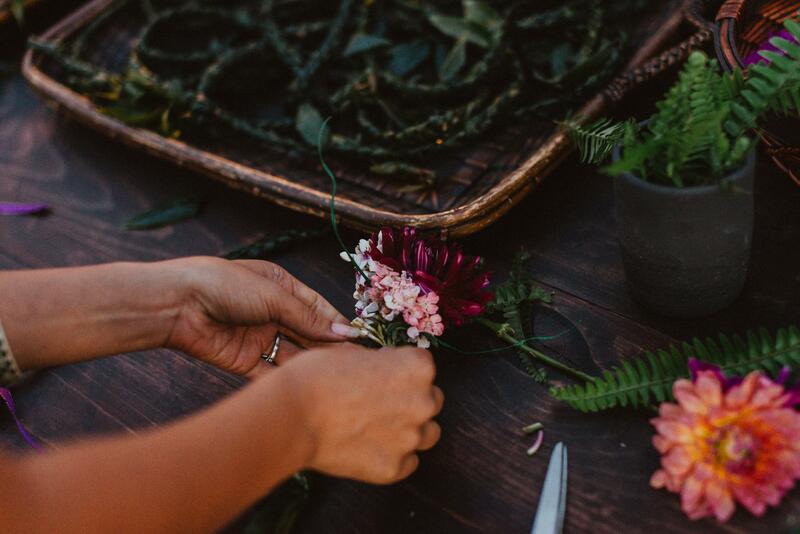 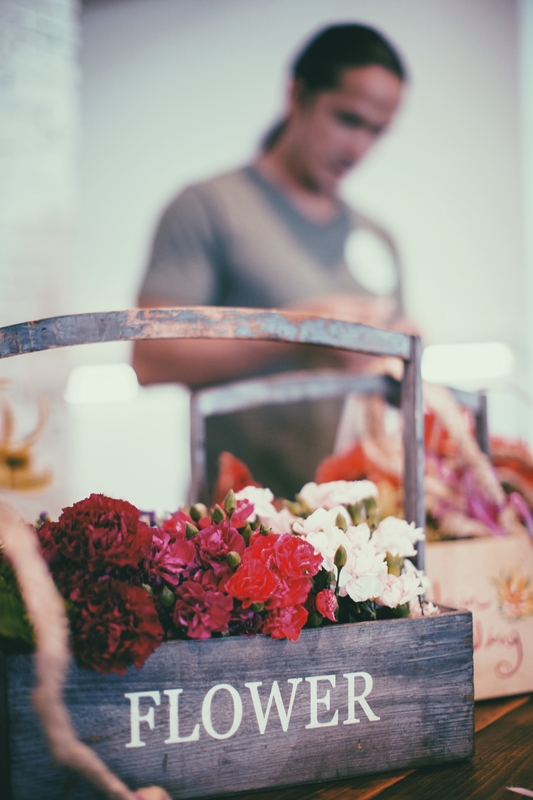 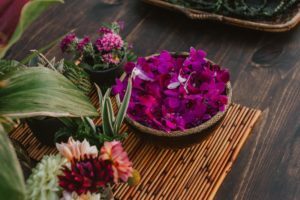 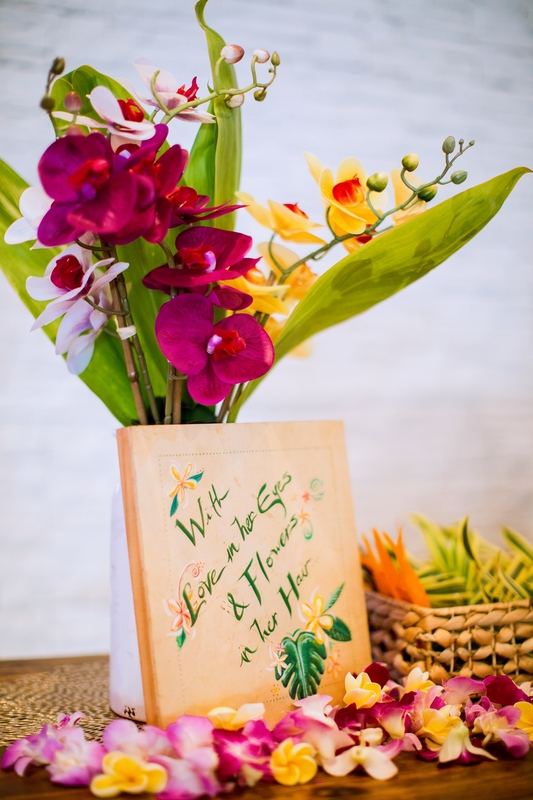 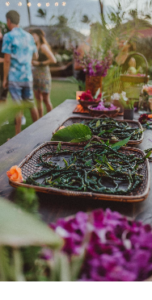 Our wish is to give our guests a deeper sense of connection to our Island home, a way for them to learn more about the history, arts, and people of Hawaii. 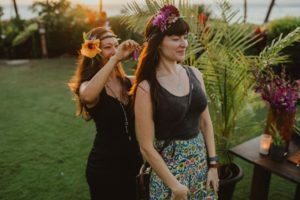 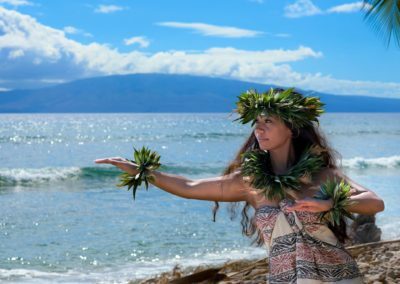 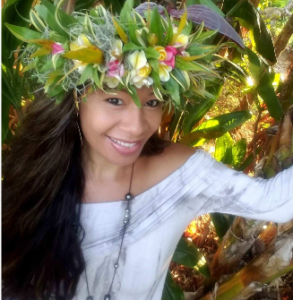 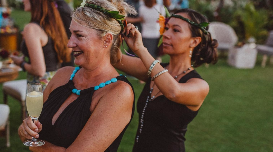 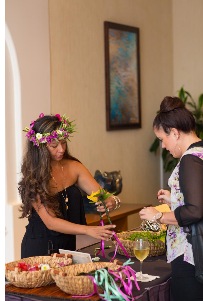 With the Cultural Workshop, we provide ukulele, conch shell, Tahitian drumming and Hawaiian hula lessons, along with a variety of ancient games that were played among the Native Hawaiians. 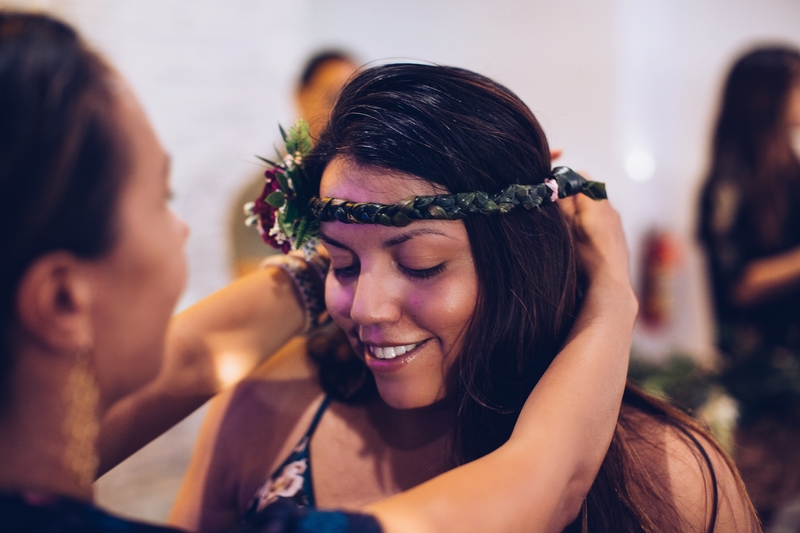 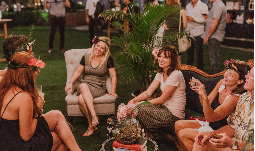 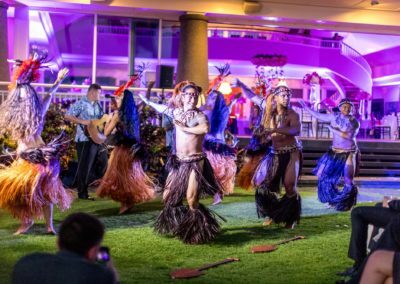 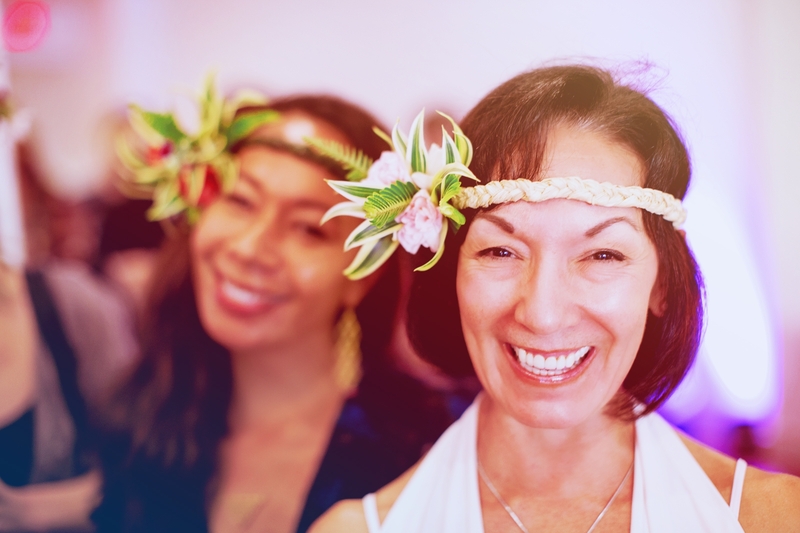 The Cultural Workshop is a great addition to the luau experience because it allows us the chance to interact and make a connection with our guests before we take the stage to put on a show like you’ve never seen or felt before! Aloha!